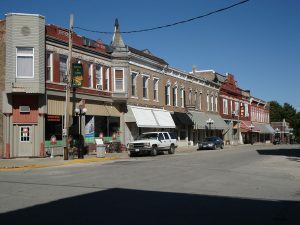 Le Roy is another one of the towns located just outside of Bloomington-Normal that BN Realty serves. Located in McLean County at the hub of Interstate 74 and state highways 150 and 136, Le Roy has convenient access to all that Bloomington-Normal has to offer. It is located about 20 minutes from Bloomington and 30 minutes away from Champaign. The community prides itself in being family oriented with great parks and recreational areas to explore. Le Roy school District #2 has an Elementary school, Jr. High, High school and preparatory academy that the children in town can attend. 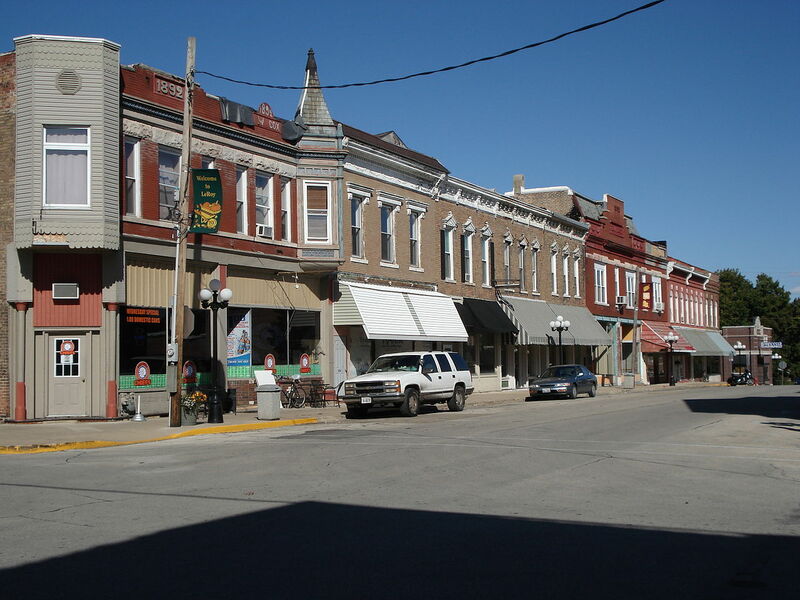 Because of its’ great location in Central Illinois, students have the options of Illinois State University, Illinois Wesleyan University and the University of Illinois after they graduate from high school. Parents in this community can be assured of great educational opportunities for their children. The small community has close to 4,000 residents; however, there are several amenities offered here that many people wouldn’t expect in a small town! There are restaurants, a grocery store, lumber yard, pharmacy, two banks and medical offices. There is also a new community recreation center called the Replex. They have an indoor and outdoor pool, fitness classes, childcare, personal training, sports programs and rental opportunities for parties. Visit the Replex Facebook page to see pictures, reviews, and an event calendar. For more information on the local businesses, schools, churches, recreation and history, please visit LeRoy’s website. If the idea of joining a close knit community like Le Roy intrigues you, now is the time to consider searching here for your next home. With the current amount of for sale listings, we have no doubt that we can put together a few homes (or more!) that offer what you’re looking for. There are several cute little homes perfect for a first time home buyer or a family on a budget. You will be surprised just how far your dollar can stretch outside of the city limits of Bloomington-Normal. These can be bought for less than $100,000! On the other hand, you can find large homes with over 4,000 square feet and countless upgrades. There are also several plots of land that are currently for sale and perfect to build your home on!